The main currency mover today hails from the European Central Bank (ECB) which decides on the pace of its €60bn per month quantitative easing – cheap money – stimulus program. The expectation is that ECB boss Mario Draghi will snip the bond-buying program. Either way, it's a key decision for the euro and bonds. The canker in the ointment remains low inflation – how self-sustaining it is; low wages across the EU region also have a bearing. Much depends on Draghi’s emphasis and forward guidance and how open-ended the “if necessary” program looks. Expect a less-for-longer move as the ECB attempts to manage multiple pressures – though inflation is the key one. A decision comes early afternoon. Dollar uncertainty saw the spot price weaken overnight, down -0.13% to 93.53. A boost for the yen though, up +0.16%. The pound continued its rise, up +0.04% to $1.3266 while the euro was +0.13% higher against the dollar at $1.1827, close to 7am. Overnight, shares in Asia were a mixed bag with the Hang Seng down 100 points though the Japanese Nikkei managed a +0.11% squeeze higher to 21,730. Yesterday’s sell-off of US shares inevitably attracted trading ambivalence. Later today Amazon and Alphabet report latest third quarter numbers. 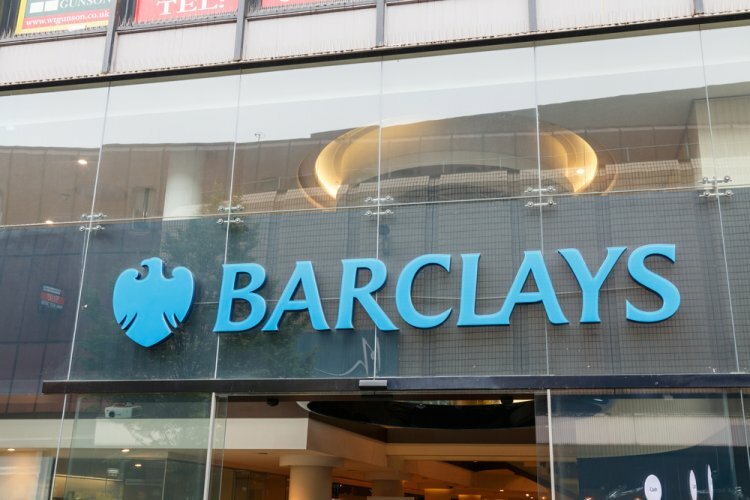 Barclays says overall pre-tax profits have come in at £3.4bn for the three months to the end of September – a +19% rise. However there’s a -15% fall in profits from the international business to £3.2bn while UK profits climb to £1.2bn, up +12%. Barclays says one of the targets is achieving a Group return on tangible equity of greater than 9% for 2019 (currently 7.1%). Income was cut £405m from the £615m gain on disposal of Barclays' share of Visa Europe in 2016, it claims. A quarterly trading update also from car distributor Inchcape, a key rival to Pendragon which saw its share price crash -17% on Monday, only to soar again on management snapping up more shares on the stock dump. Inchcape claims group revenues come in at £2.30bn, up +11.3% at constant currency; the numbers are in line with expectations it claims and it expects “solid” full year constant currency profit growth. However Inchcape admits there’s retail weakness in Europe “increasingly weighing on margins” though the South American integration is going well with “good Subaru growth”. Inchcape shares are up +23% over the last 12 months at 797.86p. Breaking news: BT is to slash landline costs for 1m people. The monthly line cost will be snipped £7, down -37%, from £18.99. An £84 saving per year.